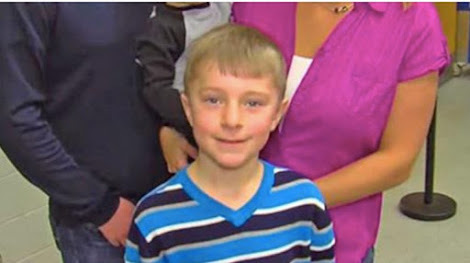 Meet Cayden Taipalus, he’s only 8 years old, but somehow, he single-handedly changed his entire school district. One day, our friend noticed someone ahead of him in line at the cafeteria couldn’t afford their school lunch. Being the kind person that he is, this made Cayden feel sad. He went back home and told his mom. And what happened next is just so heartwarming and surprising! Please be sure to SHARE this beautiful story, if you believe Cayden is exactly the kind of person we needs!